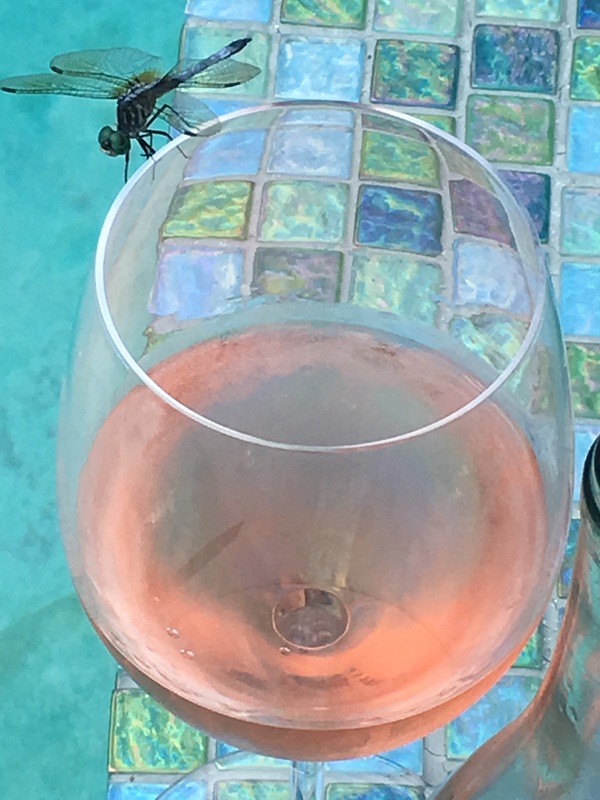 What Was in THAT Glass!? 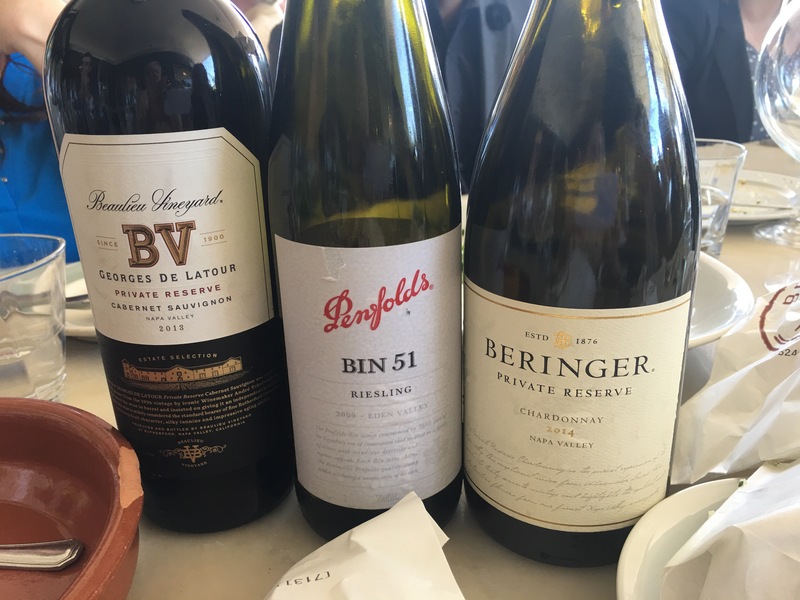 Last week I had the pleasure of attending a Rose tasting for the trade, along with a master class on Rose led by Master Sommelier, Gillian Banlace. I won a lunch with Gillian and other guests the following day. While waiting for a table, I ordered Rose. The waitress suggested a Brut Rose. We never discussed which one. 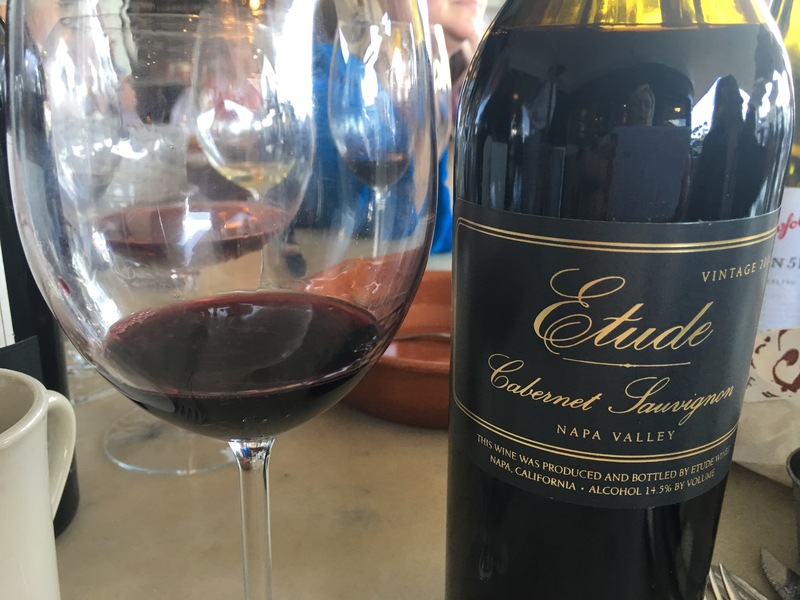 She just brought me a glass and I drank about half before the group arrived and we moved onto other wines…great wines, I must add. 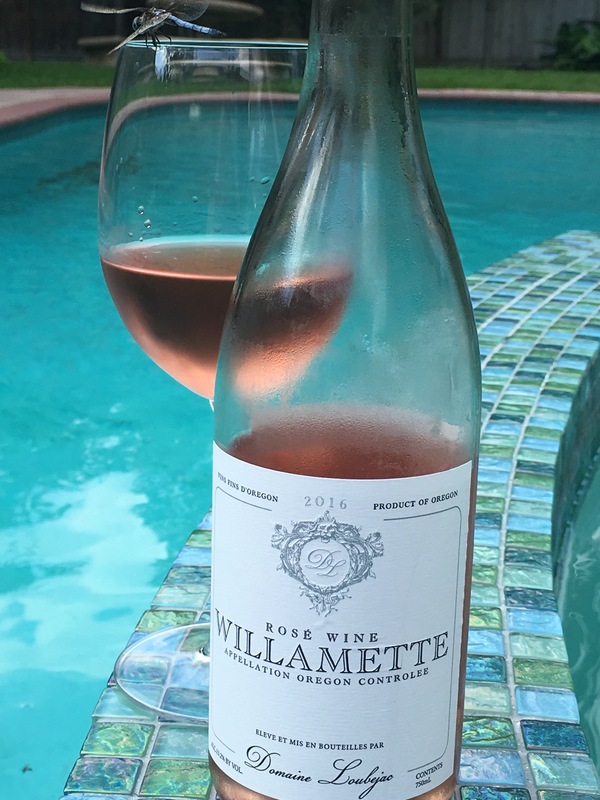 But the flavor, texture, and freshness of this Rose lingered long after lunch was done…well into this week. So, I’m back at Brasserie 19 for the reveal. 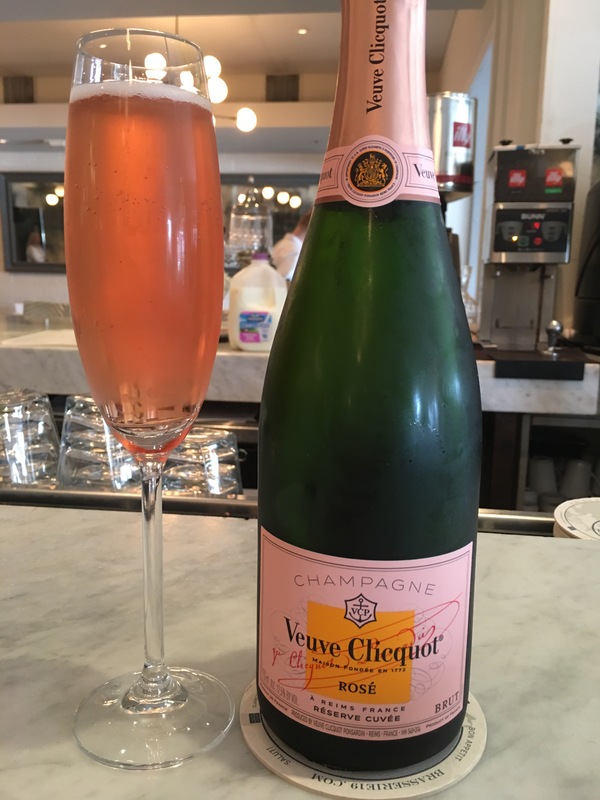 Veuve Cliquot Brut Rose (NV) with enticing flavors of watermelon, cherry and cotton candy. Almond toast finish. Dry, but luscious at the same time. I am feeling very indulged. The Cliquot Champagne house was founded in 1772 by Philippe Cliquot. It is believed to be the first Champagne house to produce Rose Champagne (Pinot Noir). Fine Rose champagne has since always been the Cliquot house trademark. Barbe-Nichole Ponsardin, an educated young woman, married Philippe’s son, Francois, in 1798. She was left a widow in 1805. Because she had been included in Francois’ passion for and the running of his winery, the widow Cliquot (Veuve means widow) was able to take over the champagne house. Very unique for a woman in that day in time. Additionally, she went on to make revolutionary changes in the production of fine Champagne that are still used today. Fine being the key word. Veuve Cliquot has always been about making quality Champagne. Thank you, Madame Cliquot. I raise a toast to you.